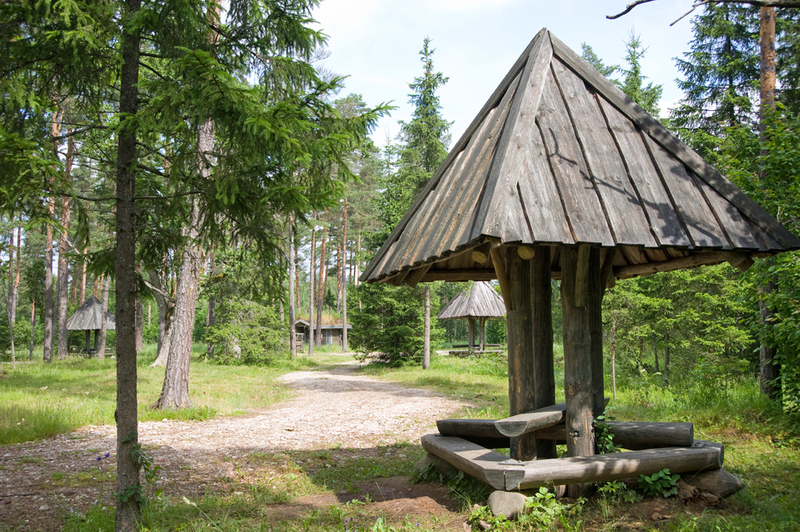 In Rapla County, the hiking route goes through the Rabivere and Kõnnu bogs that extend between the small towns of Hageri and Hagudi. Both bogs are located in a hollow and bordered by plateaus. 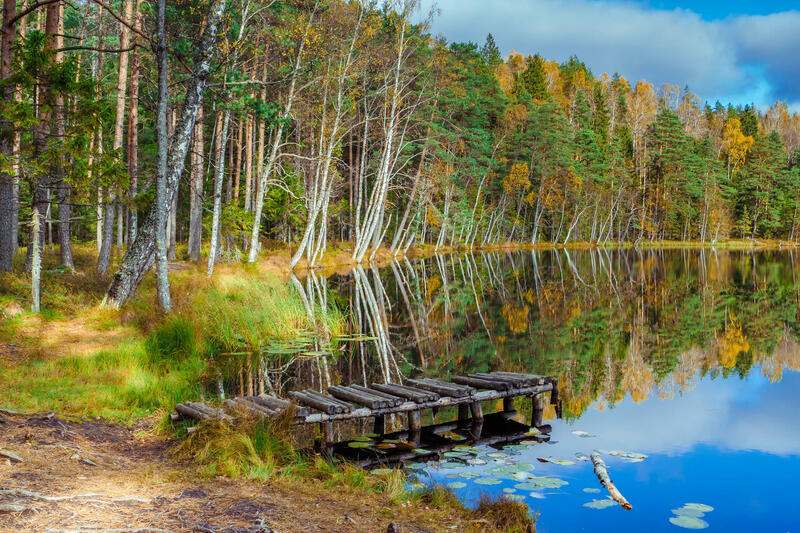 Next, the trail runs through Kohila municipality and the Naisteraba bog in Mahtra Nature Reserve to Paunküla hills in Harju County, where hikers can walk up and down the eskers that were formed during the post-glacial period and offer a pleasant change from the flat terrain. 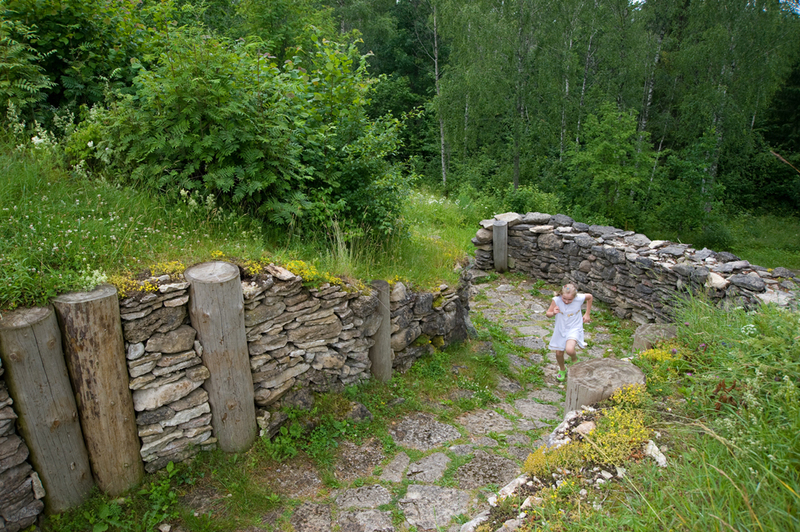 After Paunküla, the trail takes the hiker to Aegviidu, where all the three routes of the RMK hiking trail meet. Amenities The trail is signposted and marked with white-yellow-white paint marks on trees. Rest stops on the trail and distances between them. Winter accessibility Snow is removed from major public roads only. No snow removal on smaller forest roads. Firewood is available at campfire sites. Additional information Before going on a nature walk, please read the Environmental code of conduct (freedom to roam).